Very good quality and value for money. 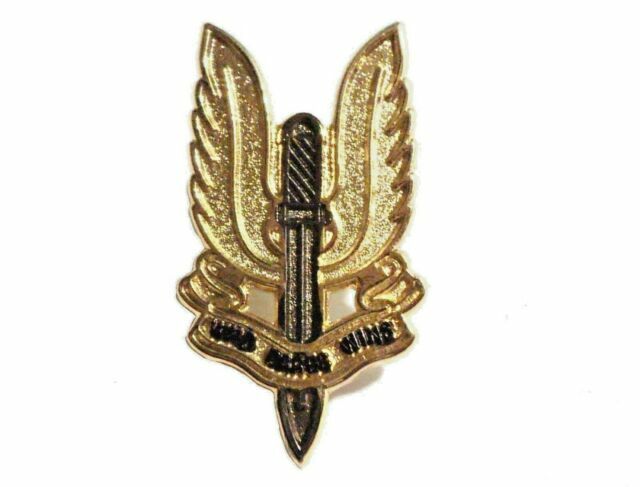 Very happy with the sas badge. Awesome great value for money. 10 Army Cap Badge Cotter Pins Suitable for Most Badges.